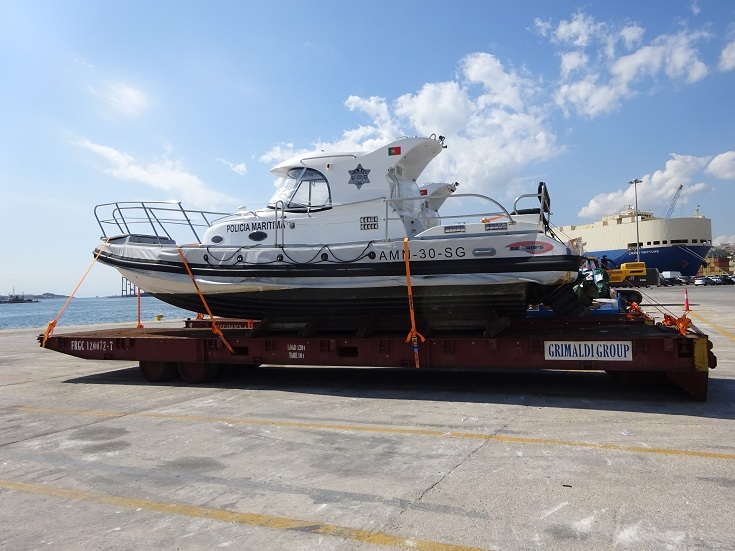 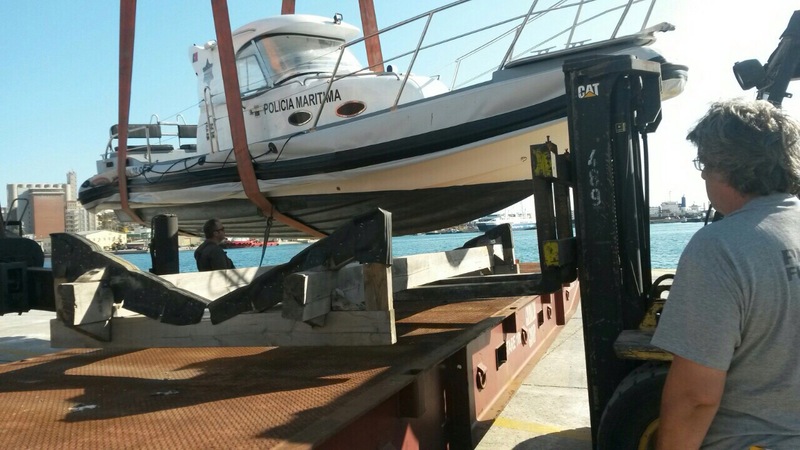 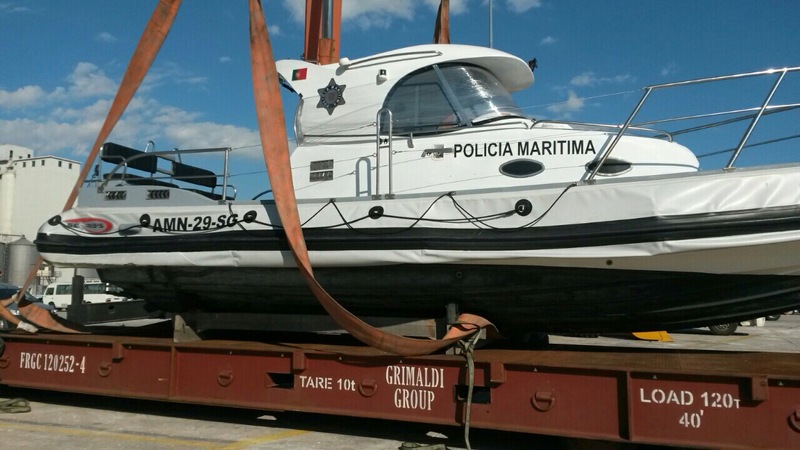 Cosmatos Shipping Services SA delivered two Portuguese military boats from Lesvos Island in Greece to Lisbon in Portugal. 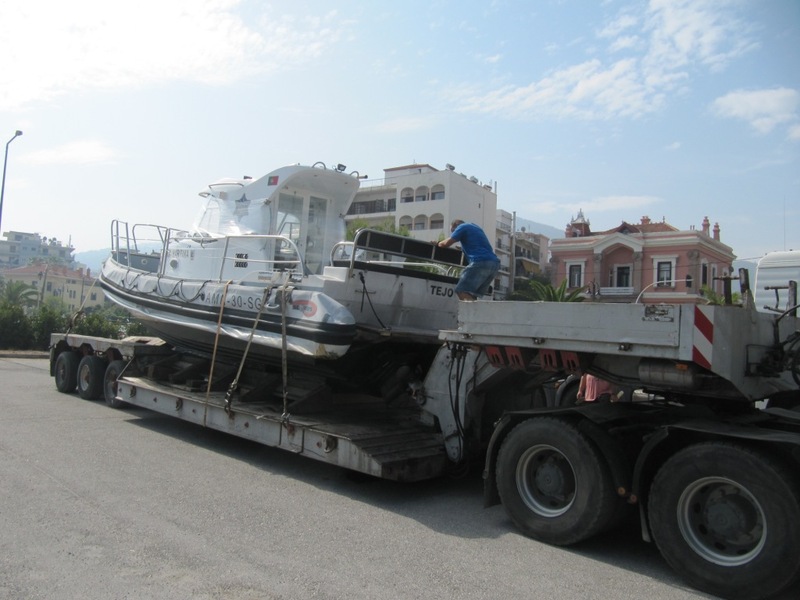 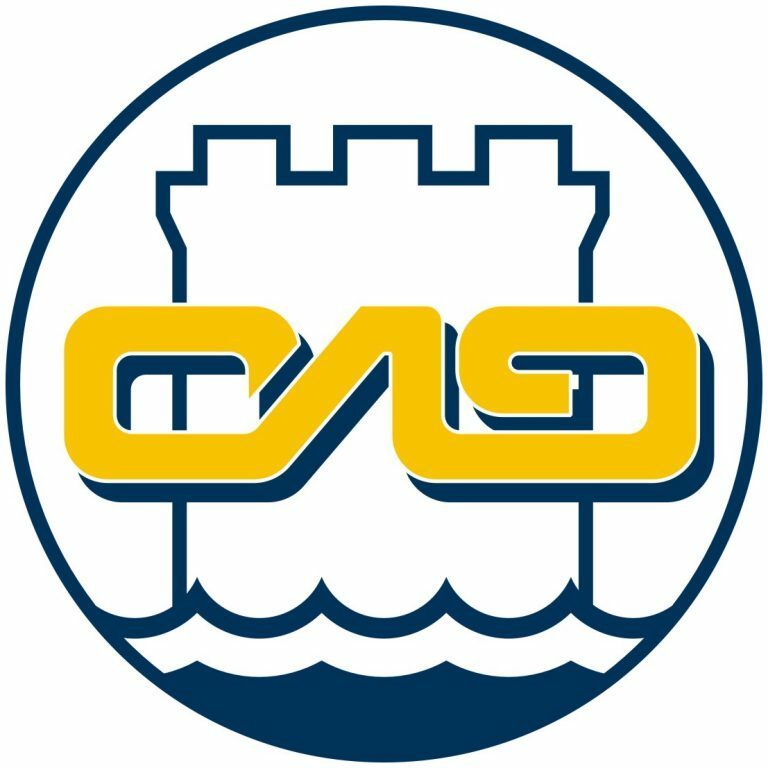 CSS handled the pre-loading survey, the loading of the boats on the trucks, the inland transport including the ferry liner service from Lesvos island to Piraeus port, the onwards loading on mafi trailers, lashing & securing, the customs export formalities and finally the sea freight to the final destination. 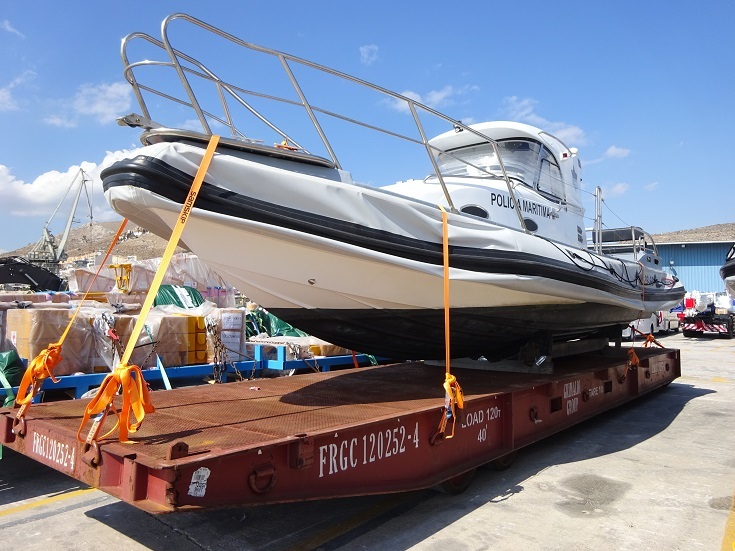 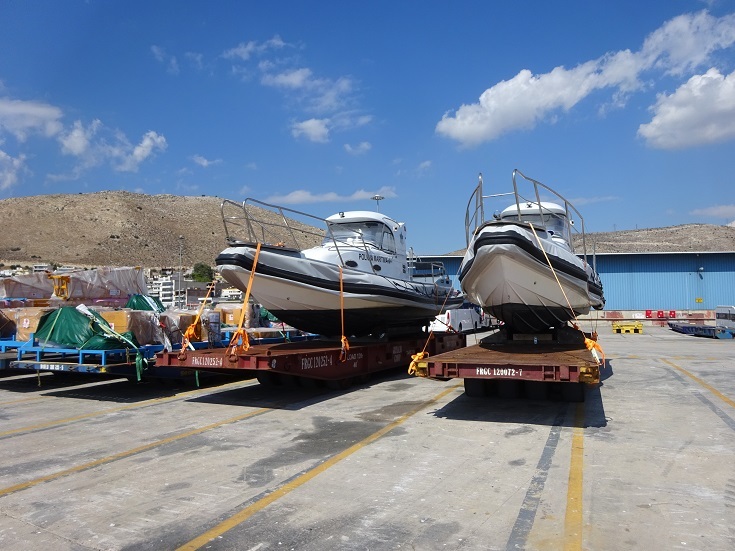 The shipment consisted of two military boats and 1x20ft container with spare parts. 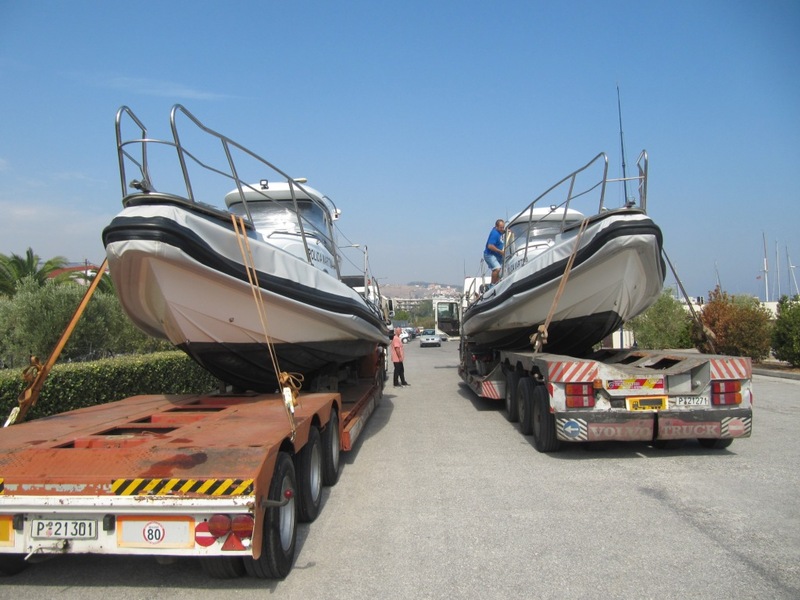 Boat dimensions measured length 11.00 mtrs , width 3.00 mtrs , height 4.20 mtrs and weight 7.00 mts each. 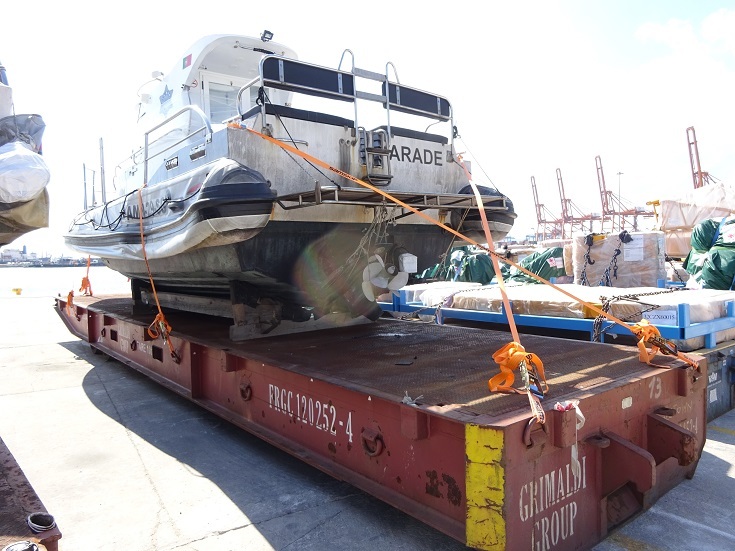 The precise coordination in meeting all intermodal stages right on time resulted in cost saving for our customer and played a crucial role in the successful outcome of this project.